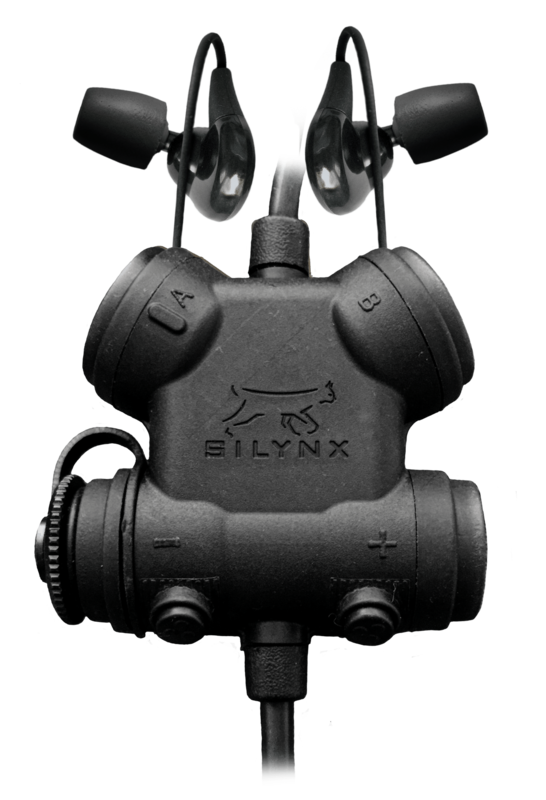 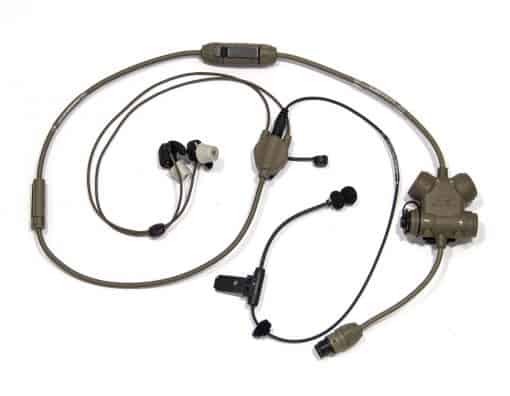 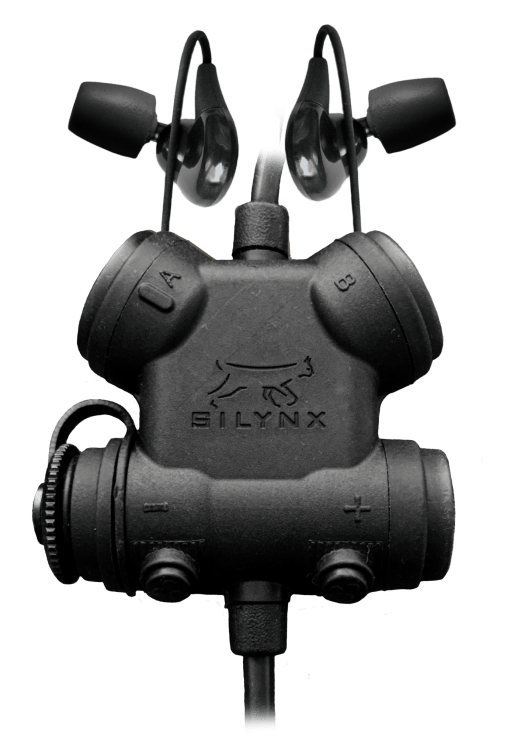 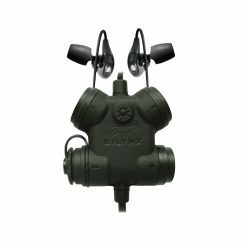 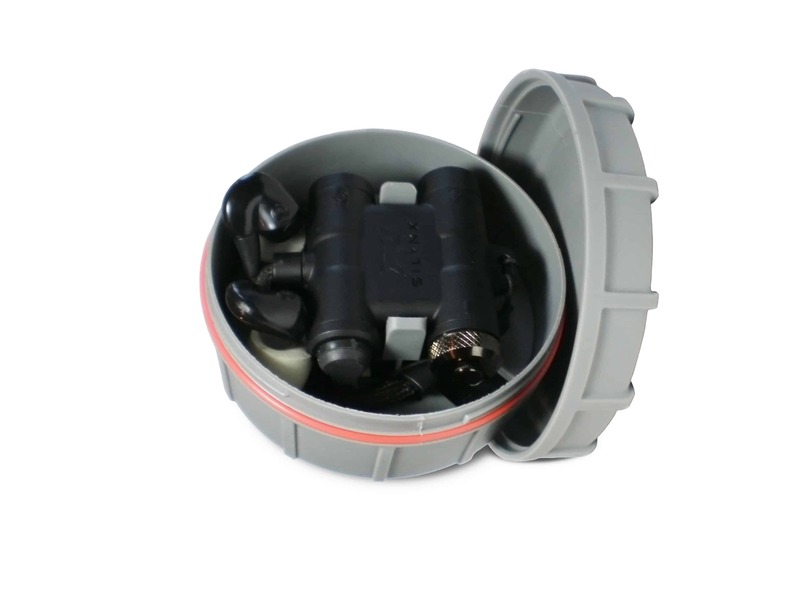 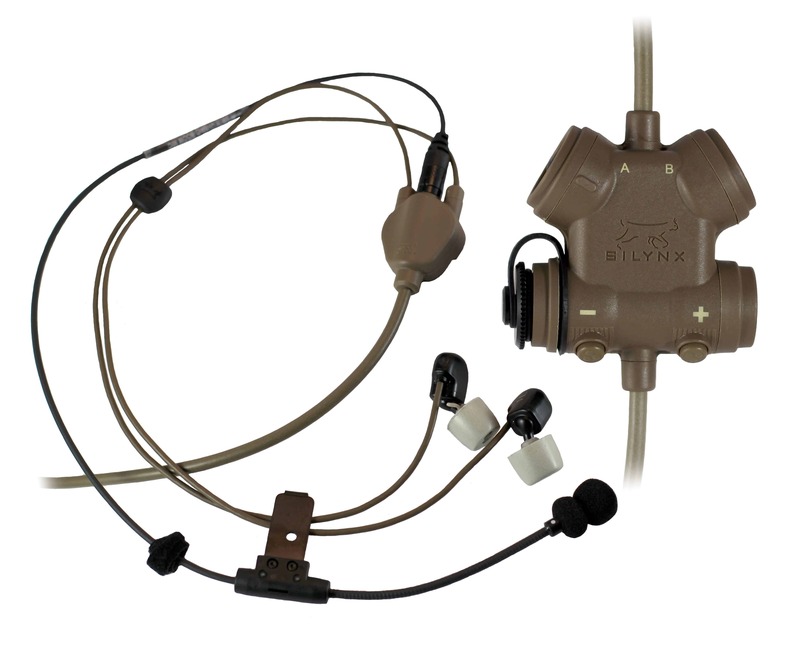 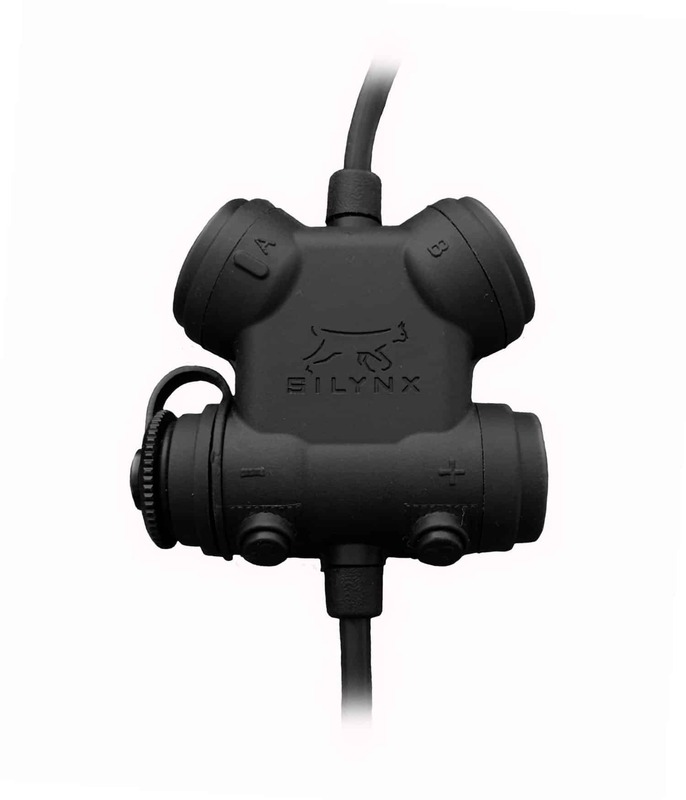 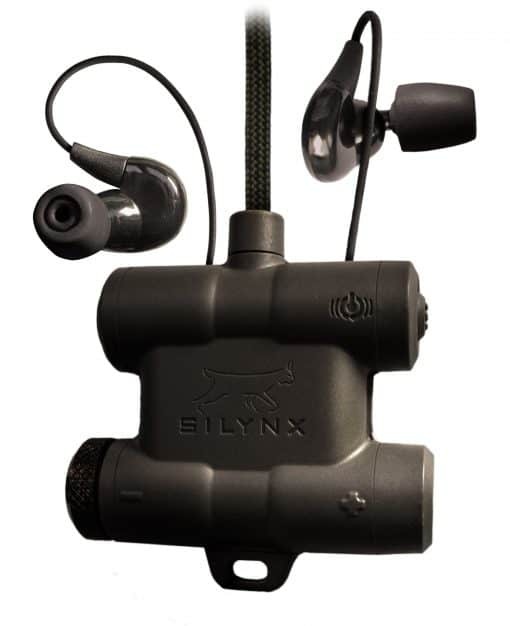 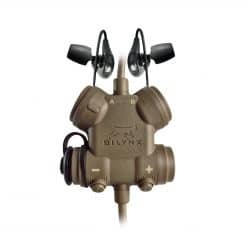 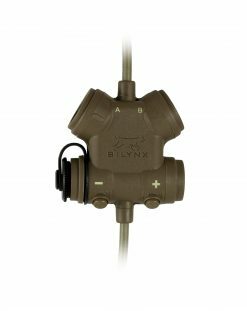 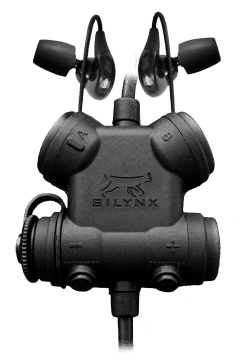 The Clarus offers premium functionality and capability in the world’s smallest and lightest tactical headset system on the market today. 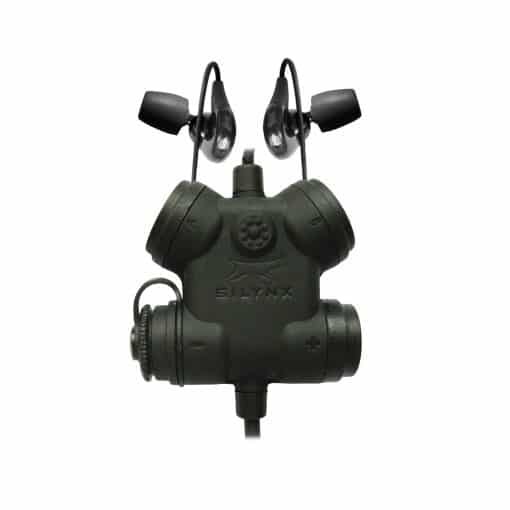 Clarus offers maximum capability and flexibility when two radios or wireless push-to-talk functionality is required. 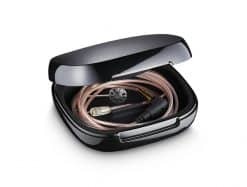 Egressing from TEA’s highly compact oblique control box is our proprietary quick disconnect (QDC) in the uplead and downlead. 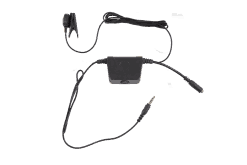 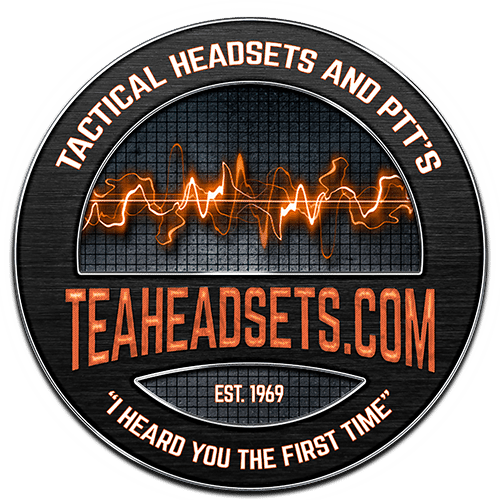 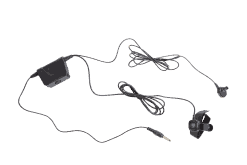 The operator can connect to TEA’s range of headsets as required on the uplead, and to virtually any communications devices on the downlead. 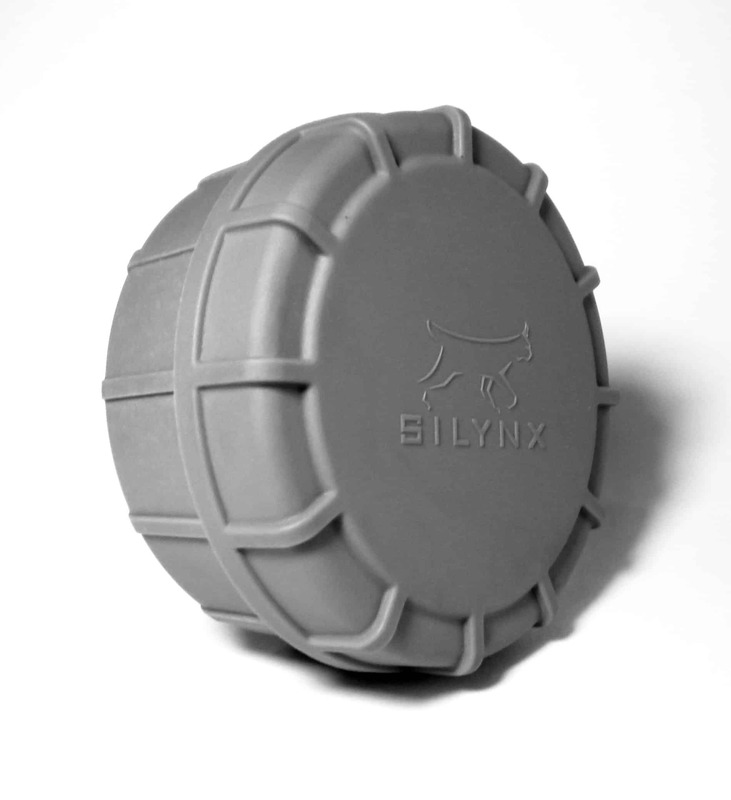 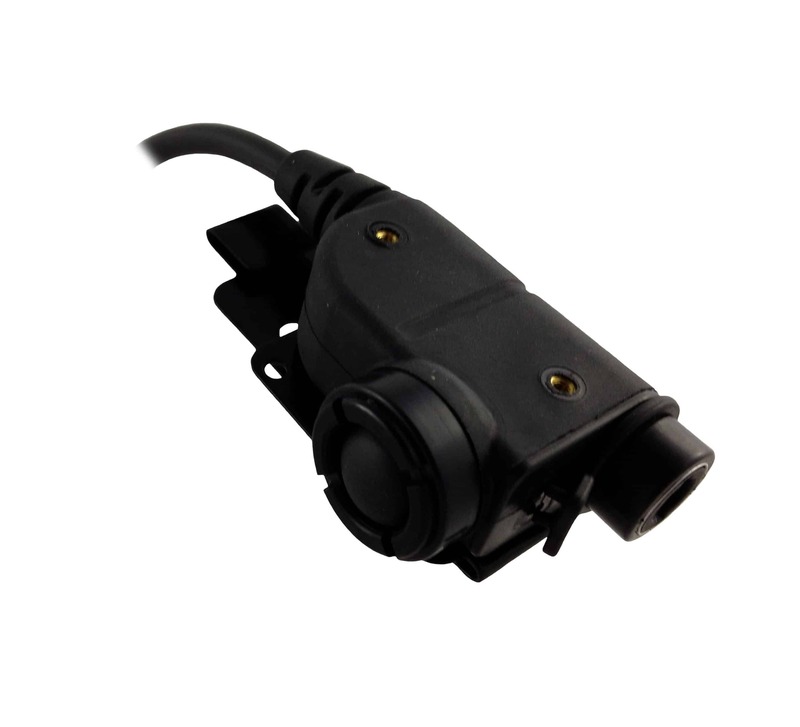 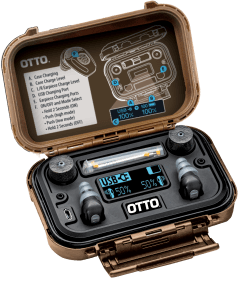 In addition to accommodating the majority of headsets and radios in use today, this “smart” system also includes the wireless gateway to connect to our MWPTT or key fob wireless push-to-talk alternatives. 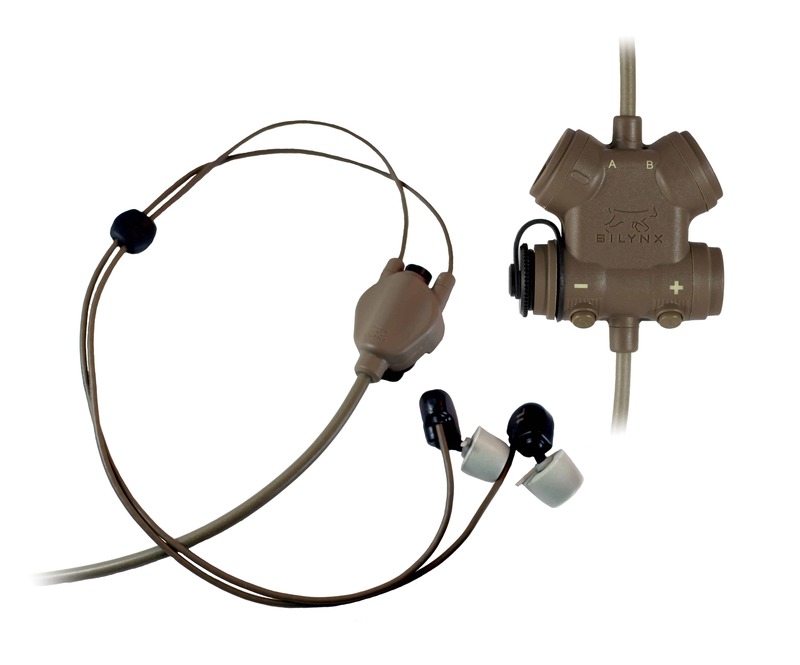 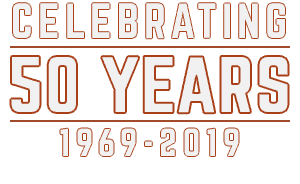 CLARUS is has been the choice for military and law enforcement officers around the world for nearly a decade.